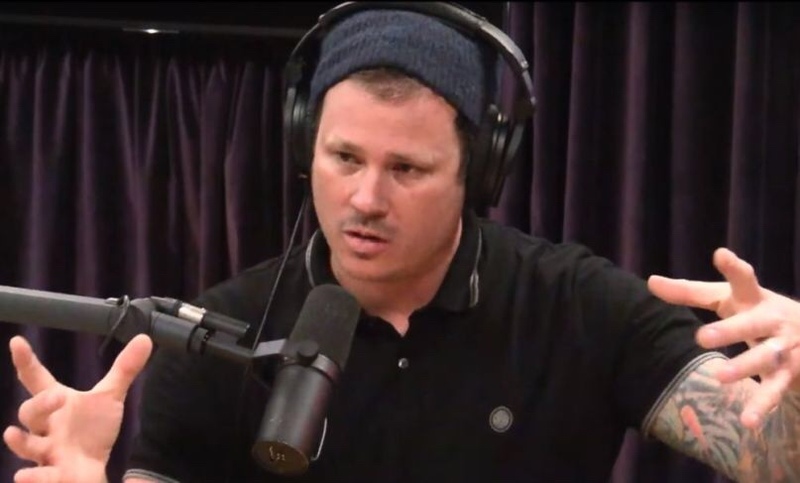 Tom Delonge has shocked us all with his latest instagram post only a few hours ago. I’ll be updating this with theories about what Mr. Delonge could be referring to. Please send them in via the contact page.